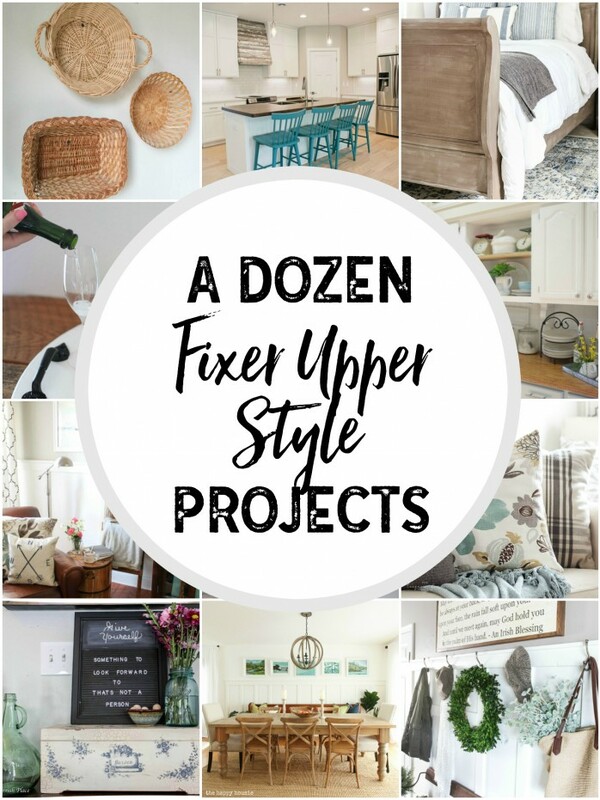 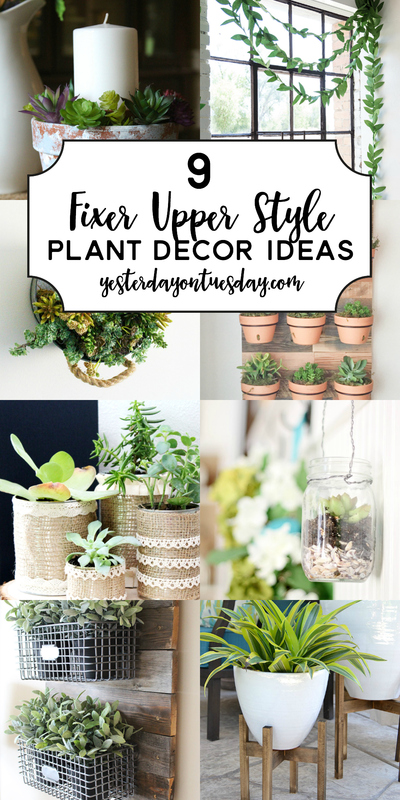 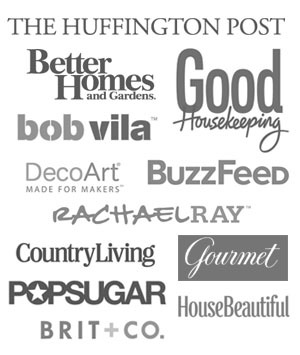 They’re versatile, fun and easy to DIY (or buy)… here’s a collection of A Dozen Fixer Upper Style Tray Ideas. 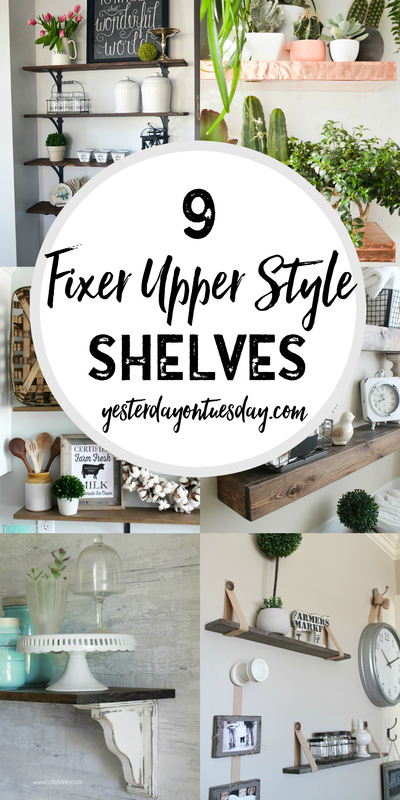 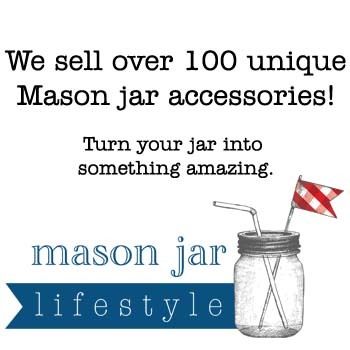 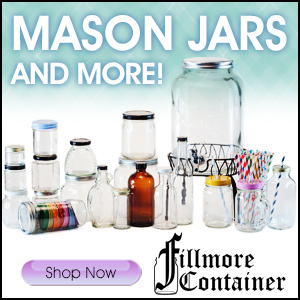 Use them to display personal favorites, corral small items or set a focal point for a room. 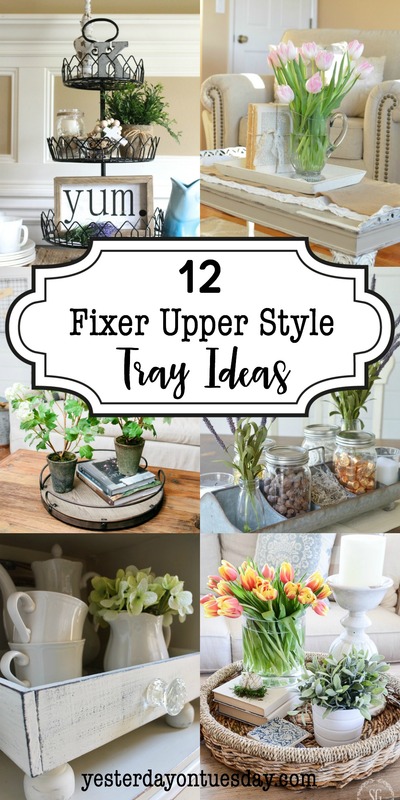 Trays really are the secret to adding color and texture to any space. 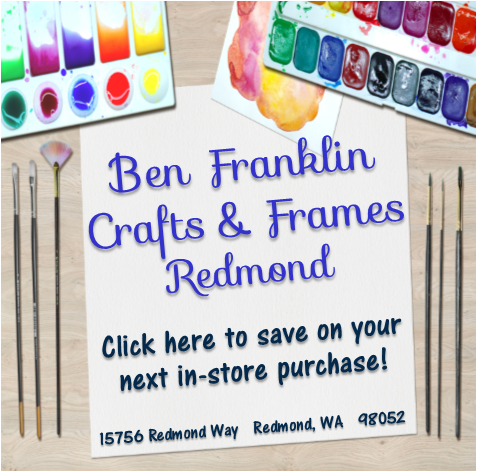 There are so many options: tiered trays, round or square trays– and they can be wood, metal or even a basket. 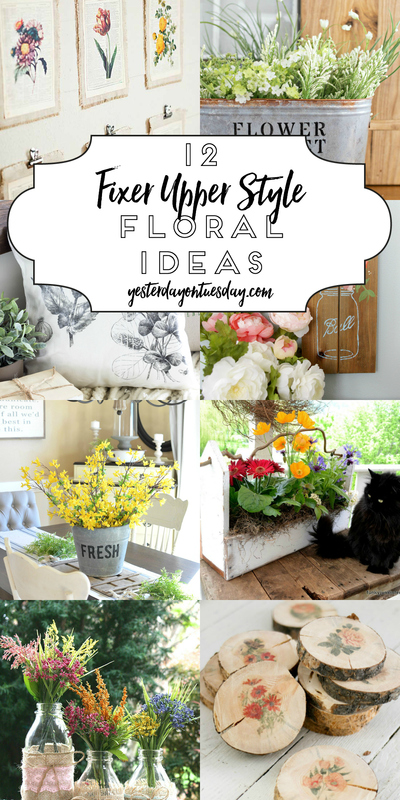 Here are some design details for styling your tray. 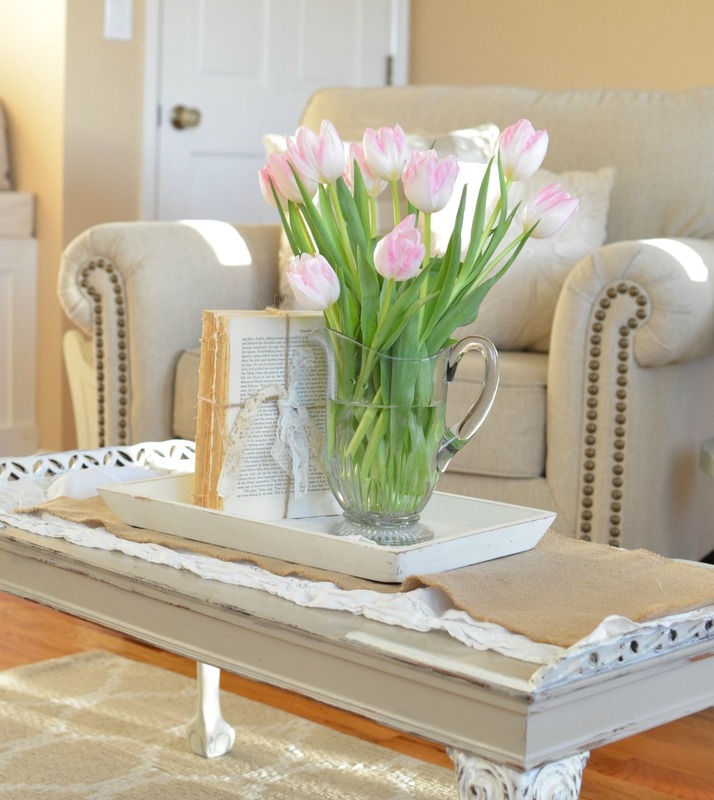 Modern Farmhouse Spring Styled Tray with DIY Prayer Beads from Yesterday on Tuesday. 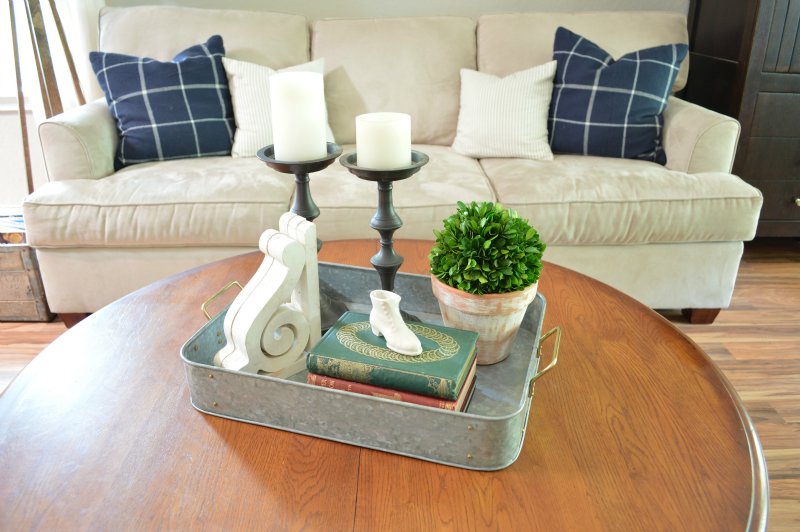 Two potted plants on a tray is a wonderful touch: Living Room Vignette with Tray from Burlap and Blue. 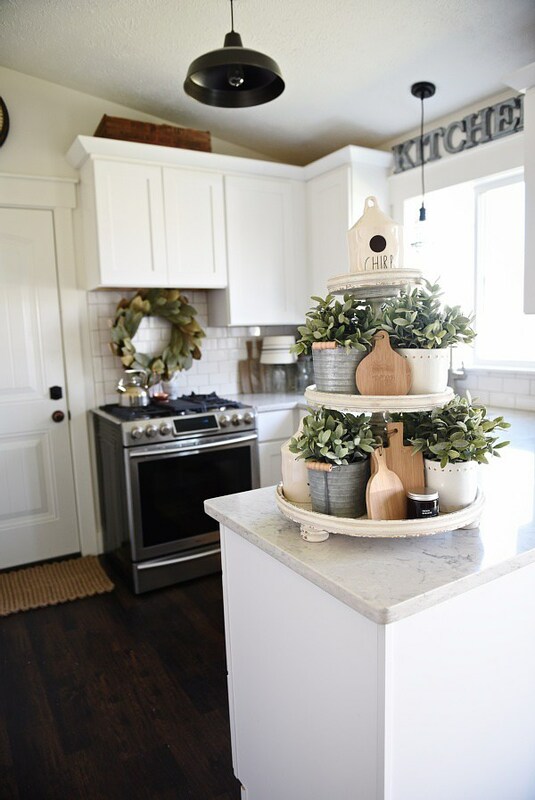 I love the numbers on the pots! 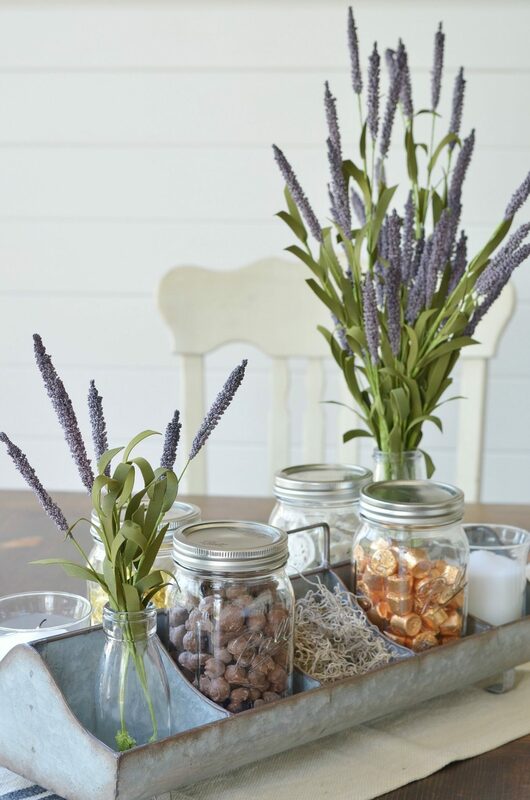 Simple Spring Centrepiece from The Rugged Home. 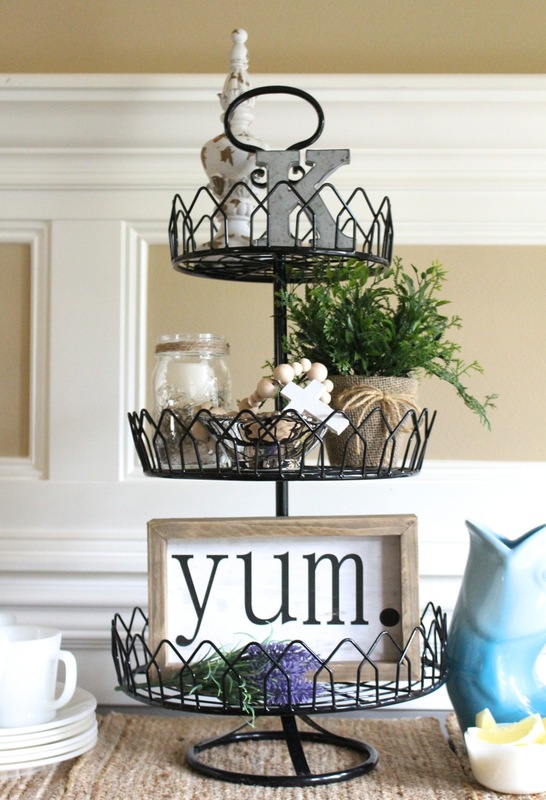 Tall is terrific when it comes to trays: Rustic DIY 3 Tier Tray from Making It In the Mountains. 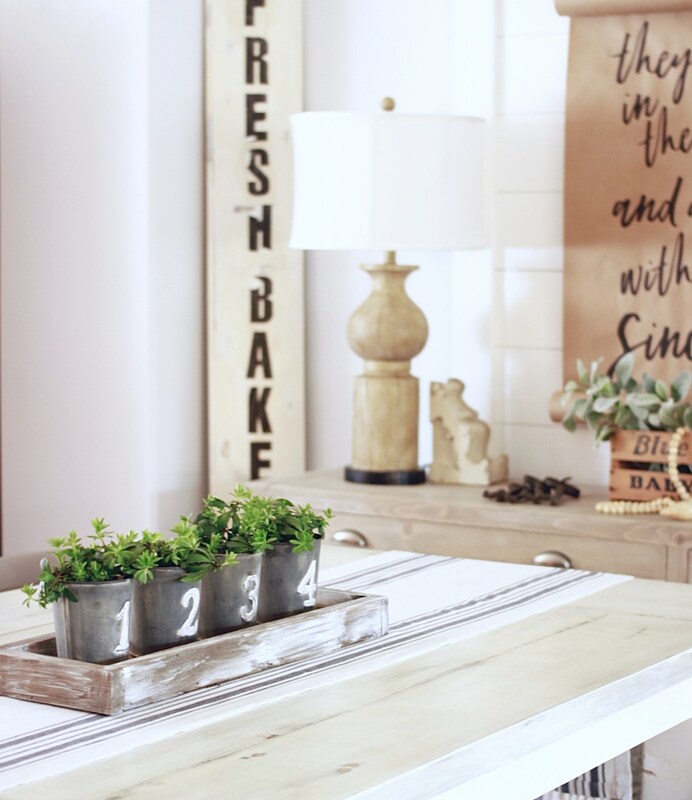 I love the rustic galvanized look here: How to Style a Farmhouse Tray by At Home with the Barkers. 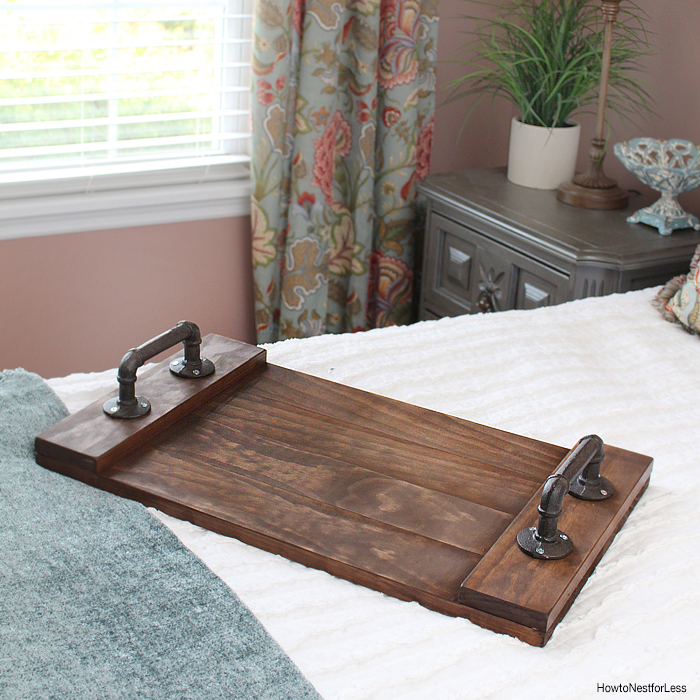 Isn’t this cool: DIY Industrial Tray from How to Nest for Less. 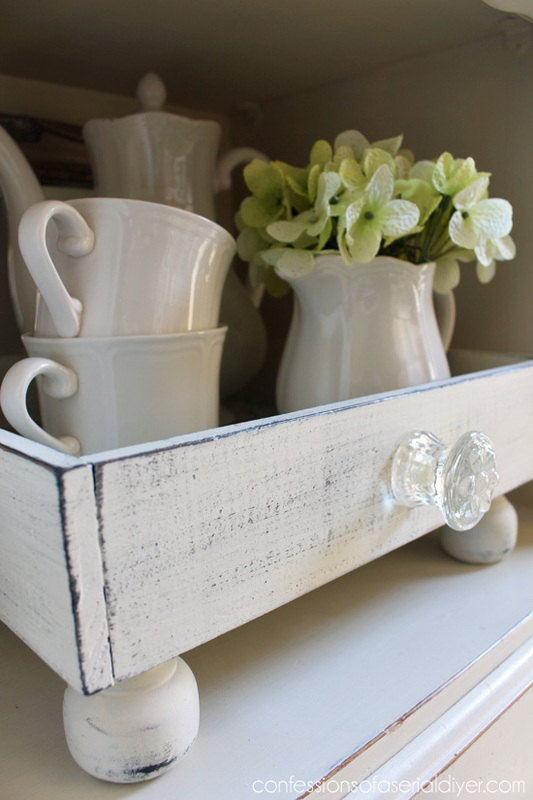 What a lovely project: Faux Drawer Tray from Confessionals of a Serial Do-It-Yourselfer. 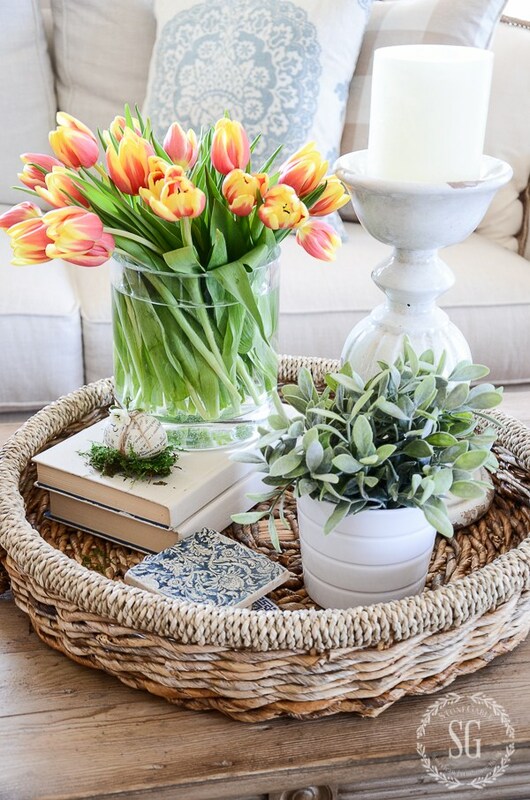 A basket is the perfect backdrop for a spring scene: Create an Easy Spring Vignette from Stone Gable Blog. 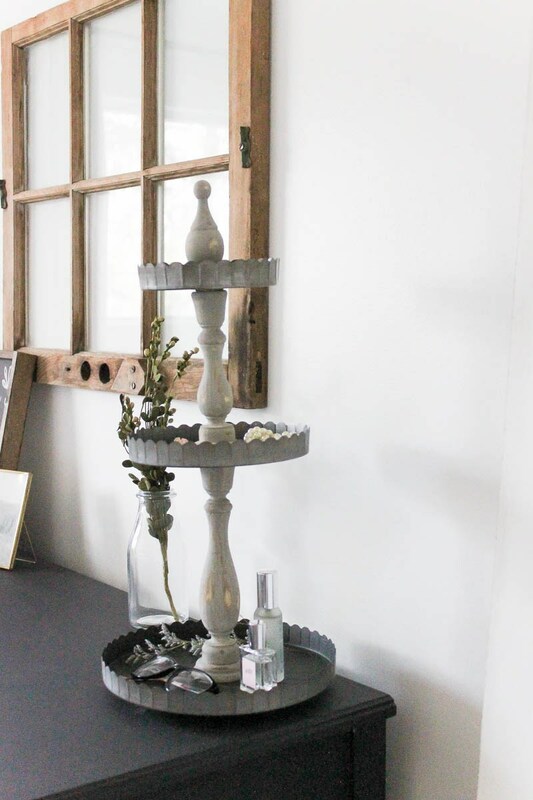 You won’t believe the “before” on the project: DIY Weathered Wood Tiered Tray from My Creative Days. 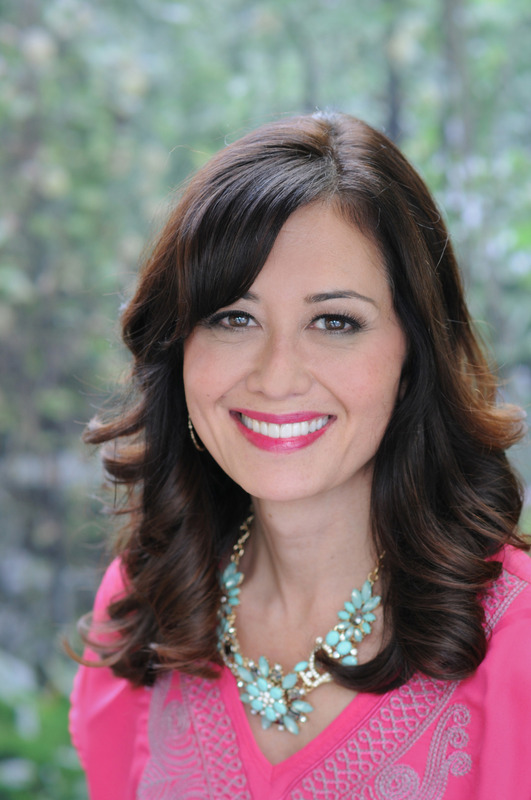 Note the shoe– it’s a personal touch! 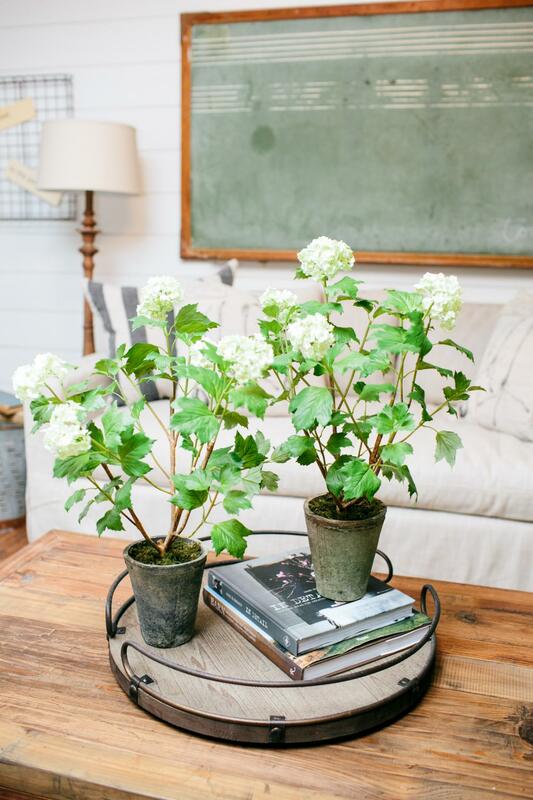 Simple Farmhouse Style Vignette from Little Red Brick House. 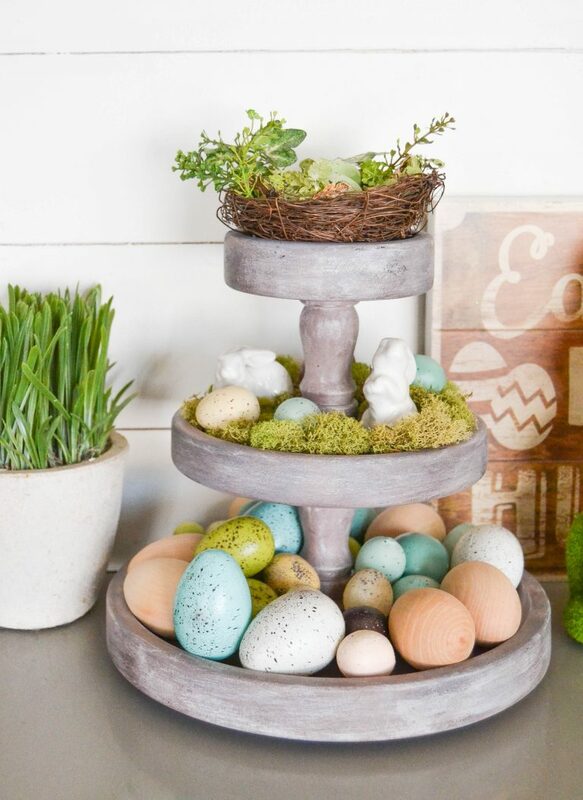 The feet on this DIY Three Tiered Tray from Liz Marie Blog are adorable. 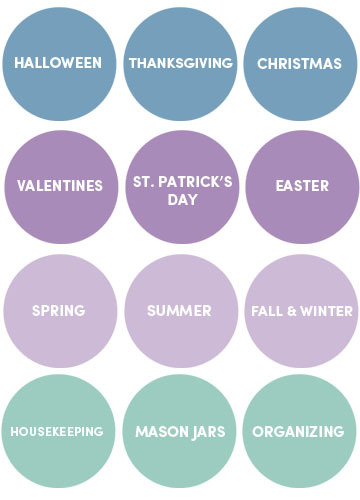 Here’s a sweet detail to decorate a tray: DIY Unbound Vintage Books by Little Vintage Nest.